TME’s offer now includes the BV20 micro PCB transformers from HAHN. Because of their compact dimensions, these transformers are designed for low-power applications, where limited space is a key aspect. 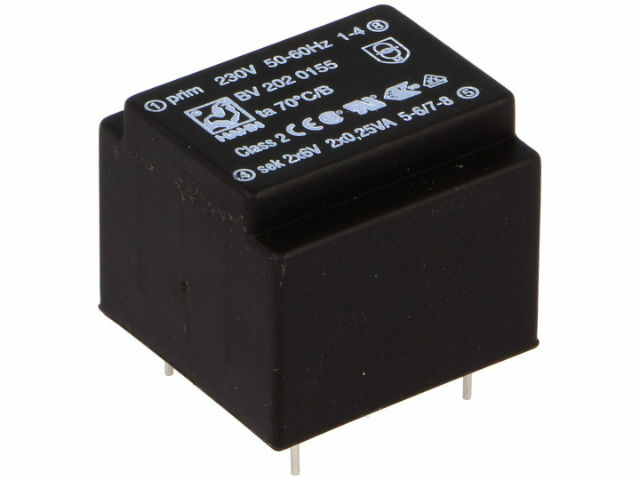 There are two versions of the transformers available: 0.35 VA (BV201 series) and 0.5 VA (BV202 series). Additionally, each version includes devices with different output voltage, ranging from 4 V to 24 V and from 2x3 V to 2x12 V.